i totally judged these books by their covers. 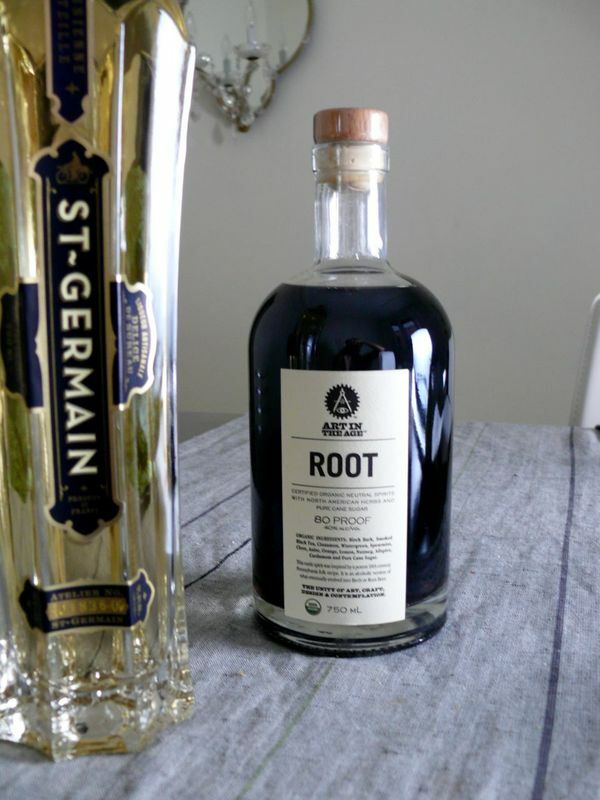 i fell in love with the look of the root liquor bottle when i saw it over a year ago in some great magazine (probably my dearly departed domino or gourmet). the apothecary-like bottle and label design got me first, and then i went on to read that root is the very root of root beer itself! it’s created and sold in the US and i set out to buy it online. 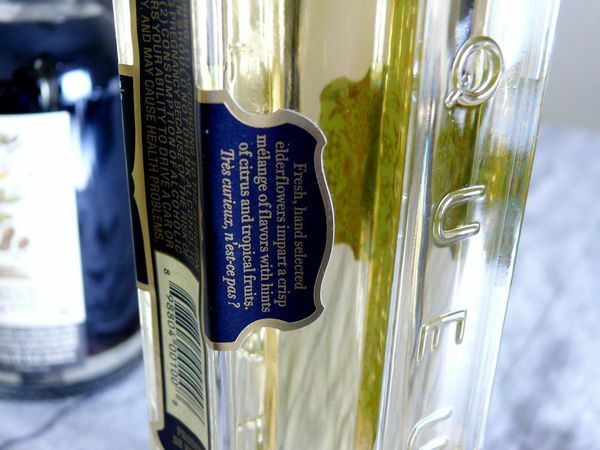 however, i had no luck–the only way to get my hands on some was to have someone bring it over the border to me. but just one look and a friend at work decided he needed to own a bottle (or two) too and within a couple of weeks, he had arranged to have a visiting cousin bring some to toronto! 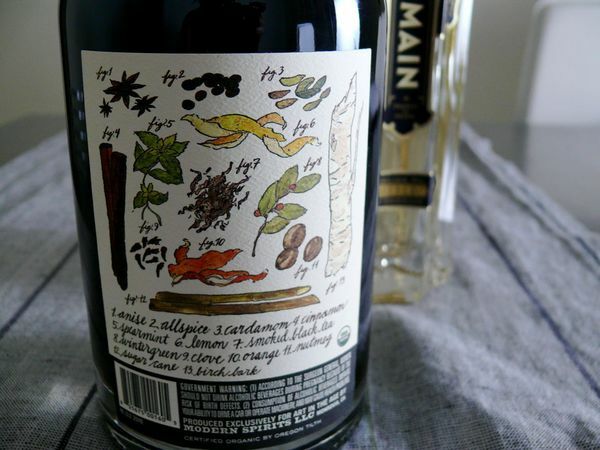 and by the way, my friend said, did i also want a bottle of this st. germain elderflower liquor? no, no thanks, just the root. but did i see how nice the bottle is? did i think about how good it might look on a bar? no… no i didn’t. and yes! now i wanted one, please. sugar cane… and then i turned it around and found drawings so lovely i would frame them. a flirty note waits to be discovered! oh, the french. this kind of attention to the outside makes me even more excited, et oui, très curieux, about the contents. more on that to come, of course.